Which Is Better: Credit Union vs Bank? I remember the first time I visited a credit union to compare rates on a loan about 20 years ago. The loan officer was very friendly and seemed to enjoy explaining what credit unions have to offer and the difference between credit unions and banks. The guy wouldn't say the word "bank". Instead, he spelled it like it was a dirty word: b-a-n-k.
"Credit Unions are non-profit organizations," he said. "Our mission is to provide service to our members- we are not trying to make a profit. But those other places.... their mission is to make profit for their shareholders." The loan officer encouraged me to check rates at a "b-a-n-k". He was sure I would find the interest rates on loans at the credit union to be favorable- and he was right. I ended up moving my accounts from my large bank and joining the credit union. I have had checking and savings accounts at the credit union ever since. A credit union is a non-profit organization that provides financial services to its members. One of my concerns with depositing money at a credit union was the security of the account. "Are deposits at a credit union insured?" I asked my friendly credit union loan officer. "Yes. Deposit accounts at credit unions are insured by the federal government, through a program very similar to FDIC- this is the same protection you get at a b-a-n-k."
The fact that credit unions are non-profit organizations that serve their members, and the fact that deposits are federally insured were big selling points. But what about interest rates? I did a spot check to compare mortgage interest rates between a credit union and a bank. I picked my credit union and the large, popular bank where I used to have my accounts. 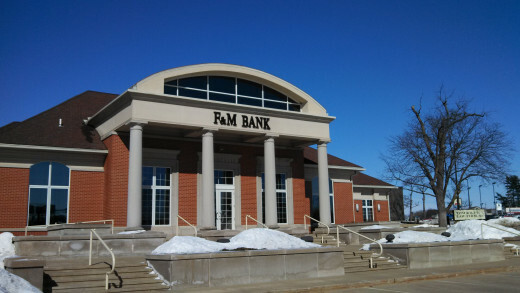 Both the credit union and bank are located in the same town. Of course, you will want to shop around for yourself at local banks and credit unions, but I wanted to provide a quick comparison of the rates between these different types of institutions. First, I checked the rate on a 30 year, fixed rate mortgage. Mortgage Interest Rate Example on 30 year, fixed rate mortagage with no points. Rate shown is APR (Annual Percentage Rate) including fees. As you can see, the mortgage interest rate at the credit union was about 0.4% less at the credit union. This can add up to significant savings- you can use this mortgage payment calculator to check the effect of these interest rate differences on your monthly payment. The next rate I checked was car loans. Interest rates on car loans vary with the age of the car, the term of the loan, and other factors. I checked the rate on a new car for a 4 year loan. Car loan for new $25,000 vehicle, 48 month loan. APR, including fees. Next, I compared the interest rate paid on savings accounts at a credit union and a bank. The interest rates on savings accounts are so low that it almost doesn't matter! As you can see, the credit union pays 0.1% more on savings accounts. This difference may earn you a few extra dollars per year at a credit union. 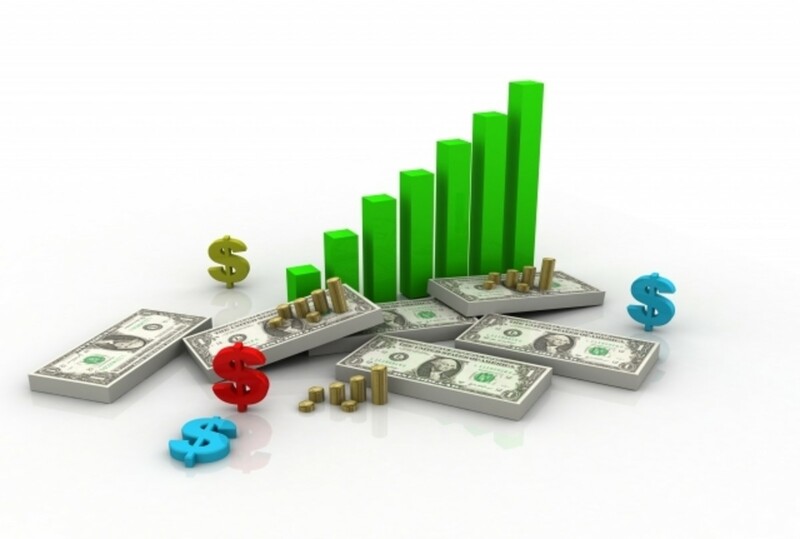 If you have assets in cash, there are investment options with much higher potential than a savings account at a bank. However, if you need to keep cash handy, you might as well get a much interest as you can. Savings accounts at both banks and credit unions are federally insured. 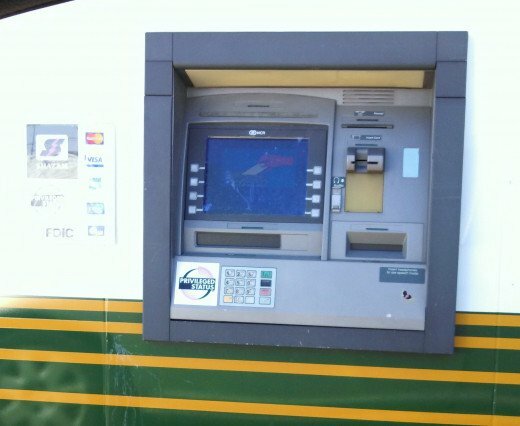 One argument for having accounts at a bank rather than a credit union is customer service. It is said that banks have more branch offices and are more convenient. I have not experienced this myself. I do almost all of my banking on-line. I only visit a bank office a few times a year at the most. For me, conducting financial matters at a credit union is just as convenient as going to a bank. Do you have accounts at a credit union or at a bank? How Can You Join a Credit Union? Credit unions have membership requirements. 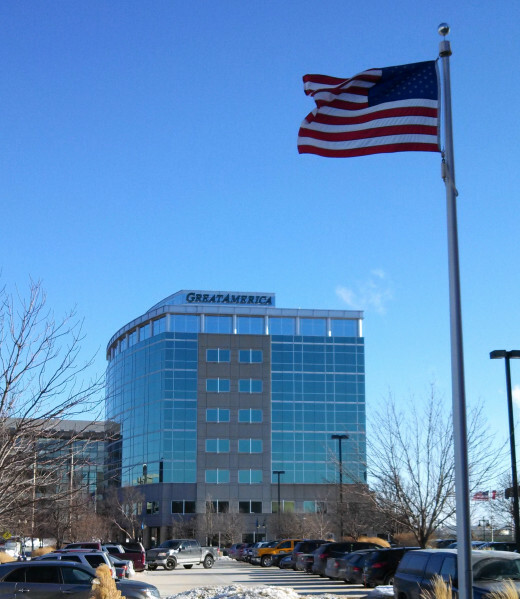 Some credit unions serve employees of a particular large company. Other credit unions serve citizens of a particular county, etc. If you look around in your area, you can probably find at least one credit union that you are eligible to join. Joining a credit union is just like setting up accounts at a bank once you find one that you are eligible to join. One way to find a credit union is to simply look for one as you follow your daily routine. 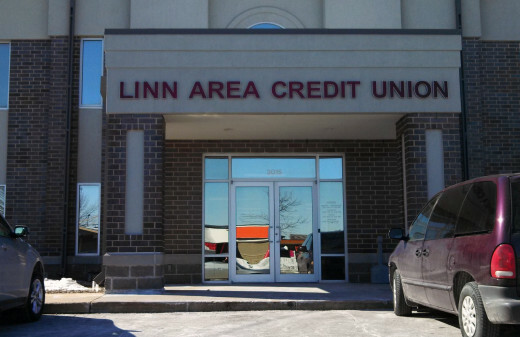 You can spot credit union offices at convenient locations along your route and inquire about membership requirements for joining. If you are not eligible to join, the staff at the credit union should be able to recommend another one nearby that you would be eligible to join. 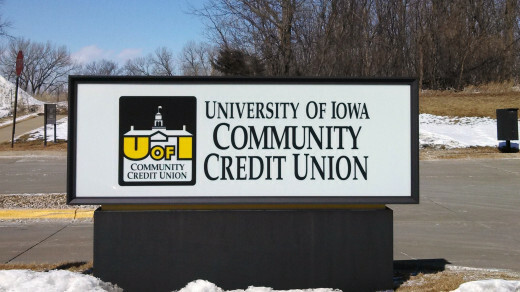 Which is the Better: Bank or Credit Union? I found the best interest rates on loans at my credit union, and they were a leader in establishing on-line banking back in the day when I was making a decision on where to bank. I learned that credit unions are legitimate financial institutions, with the federal deposit insurance similar to banks. Include credit unions when you do comparison shopping on loans and for savings and checking accounts. You might find that a credit union has better rates on loans and charges less fees than the big banks that are more familiar. If you can get lower interest rates on your mortgage and car loan, you could save thousands of dollars each year. OL, it is usually not very hard to meet membership reqiriements to join a credit union. Stop in and they will be happy to help you get signed up. many credit unions will also let anyone join if they are a friend or family member of an account holder. kidscrafts, credit unions are worth checking out if you have them in your area. Thanks for reading and commenting! Interesting hub, DrPennyPincher! When people borrow money to buy a house or a car, the 0.4% can make quite a big difference! Thank you for comparing banks with credit unions! I know that we have banks in Canada but I am not sure about credit unions; I should research that one! Rock-nj, I think there are a lot of people who would benefit from credit unions, but not everyone understands how credit unions work. Thanks for sharing your experience on this. Good advice. I have been a member of a credit union for years. I like the idea that they are non-profit and charge lower rates than banks since they are set up as a cooperative rather than a money making enterprise. Also, with the big banking problems over the past decade, I am happy my money is with a credit union, so other people can obtain lower interest rate loans, rather than with a big bank that gambles deposits on risky investment schemes.